Eminem will release a new album this fall, his eighth. The news was announced today in tandem with the premiere of a new track from the rapper. 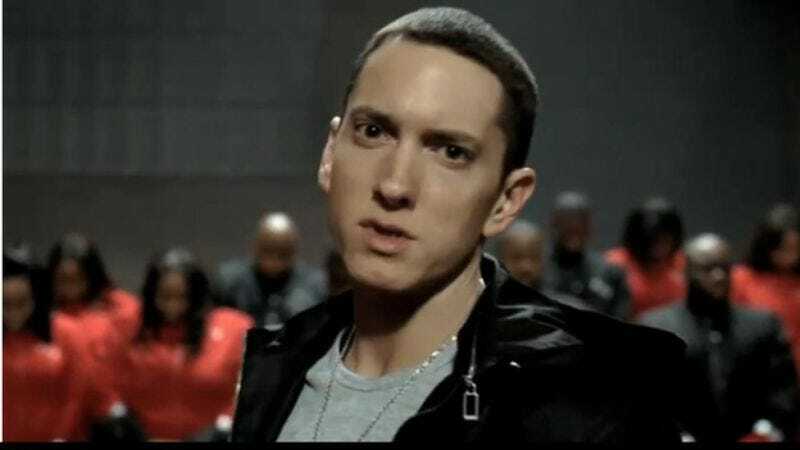 “Survival” provides the soundtrack for the new trailer for Call Of Duty: Ghosts, marking the third time Eminem has partnered with the game franchise. Eminem is on tour in Europe for the rest of August, then will probably be back in the States and on full press assault for the remainder of the fall. All six of his upcoming tour dates are listed below.